Revealed just now at the Toys That Made Us panel at SDCC, the episode subjects for the upcoming season 3. There are some heavy-hitters here, and may turn out to be their best overall batch of episodes. The panel began with a lively crowd cheering our heroes on the panel. Collectors have been wanting a show like this for so long, this panel felt like a victory lap of sorts. Every question during the Q&A was started or finished with “But how do we get more?” Hey, Netflix: you can make as many episodes of The Toys That Made Us as possible and it still would not be enough! From there we were actually shown their presentation video they pitched to Netflix that had never been seen publicly before. It consisted of shots of toys from Star Wars and such from the first couple episodes, including interviews that were not aired. It ended with a hilarious montage of toys falling over and not being able to stand. It really goes to show that their sense of humor was a part of the concept from the beginning. After some banter and questions about how they produced the episode came the main event: the announcement of the next four episode subject matters. In order as they appeared: Power Rangers (after swearing they would never do one during the panel), My Little Pony, Wrestling (old LJN figures were shown, hopefully it covers so much more), and the big one: Teenage Mutant Ninja Turtles. Those are four heavy hitters, but I have to say I am most excited for wrestling. Wrestling figures have a long, rich history in multiple countries, but for collectors LJN and Hasbro were two of the most beloved toy lines of all time. In-depth interviews on these two lines will warm my heart. 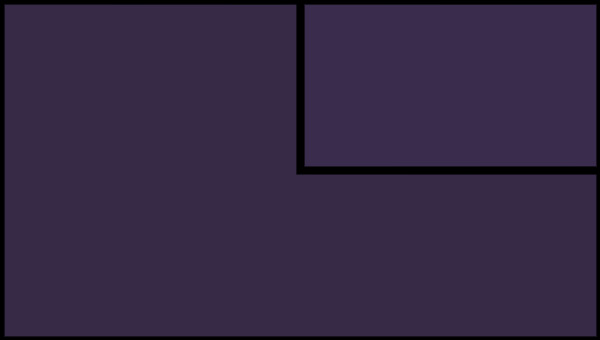 Oh, they also revealed how they will handle the theme song. Like Star Trek, this is no longer “an eight-part documentary series”. 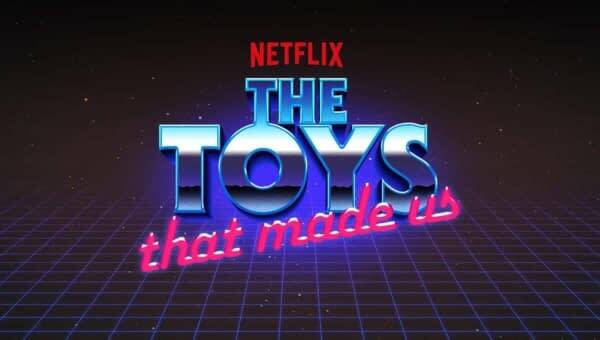 No, The Toys That Made us is now an ONGOING documentary series.